Visit www.holsteinfoundation.org to download the YDLI Class 11 application, as well as view more detailed information on the program. 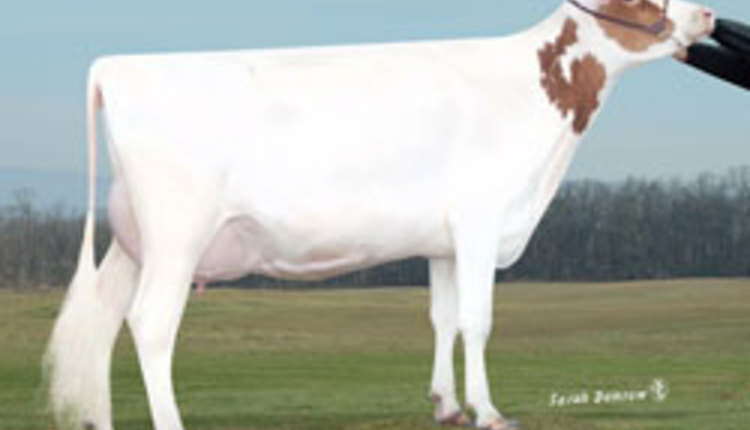 With questions or for more information, contact Jodi Hoynoski via email, jhoynoski@holstein.com, or 800.952.5200, ext. 4261.